The Soft Cabinet Classic looks like a regular cabinet but nothing is what it looks like. 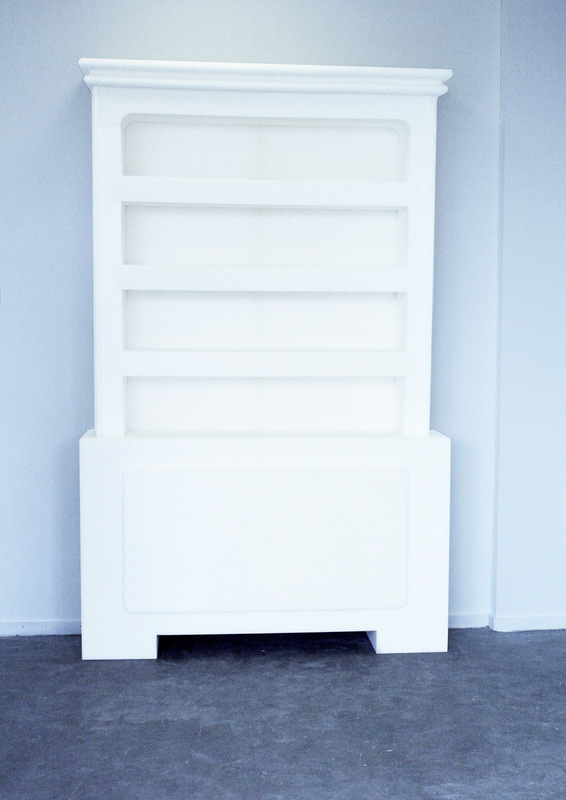 The Soft Cabinet Classic is made of a strong but still soft foam-rubber. This cabinet shall remind his environment when he gets older and older.